The glass provides a natural look to a finished room allowing light to flow into dark homes and workspaces. Please note all of our sizes are internal, from timber to timber. 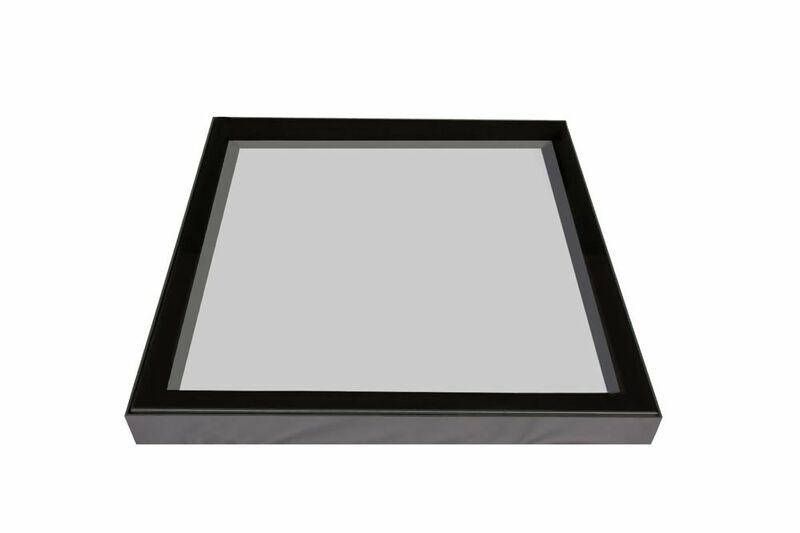 1.2 U Value Double Glazed Roof Lights can be manufactured in widths 400mm to 1300mm and Lengths 400m to 2800mm. However, the maximum overall size cannot exceed 3.25 Sq. Metres.